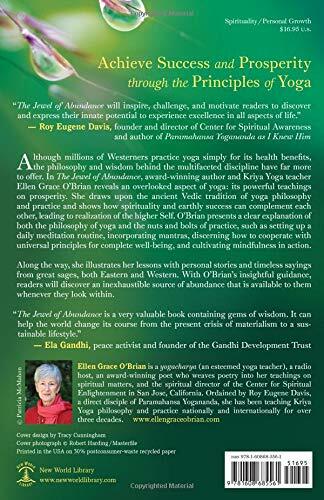 In The Jewel of Abundance, award-winning author and Kriya Yoga teacher Ellen Grace O’Brian reveals an overlooked aspect of yoga: its powerful teachings on prosperity. 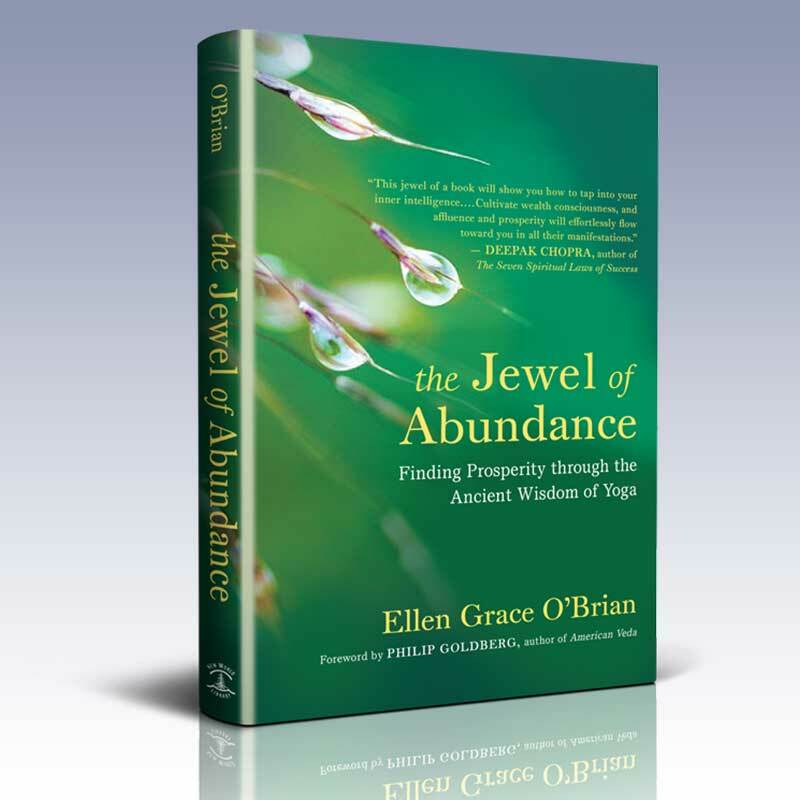 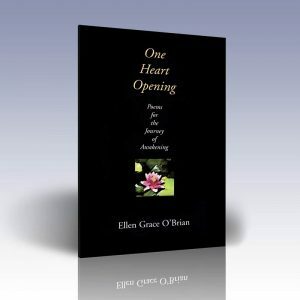 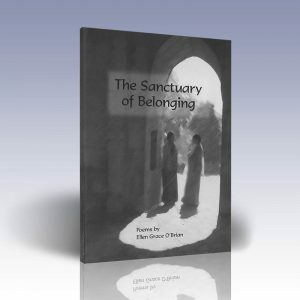 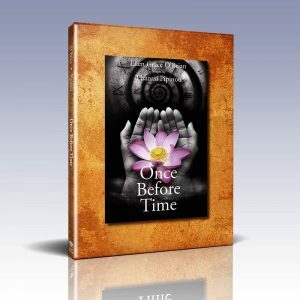 With O’Brian’s insightful guidance, readers will discover an inexhaustible source of abundance that is available to them whenever they look within. Start to prosper right away by discovering the source of true wealth and honoring your innate, irrepressible inclination to thrive. 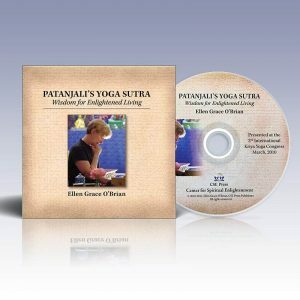 Embrace your path of prosperous living as a path of spiritual transformation as you live with the guiding light of higher purpose and a toolkit of skillful means. 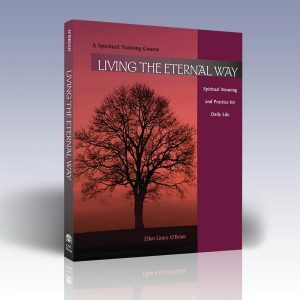 Learn to cooperate with universal spiritual laws that support awakening and thriving while contributing to the well-being of all. 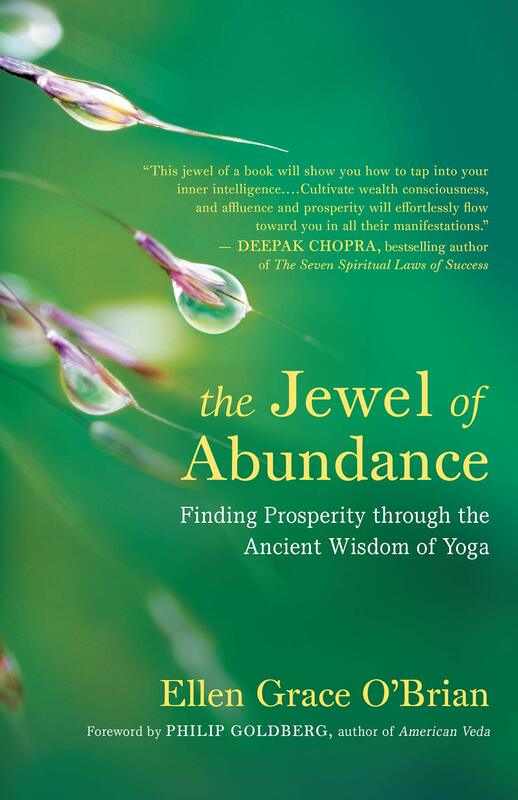 Engage in time-tested practices to cultivate wisdom, clarity, and compassion. 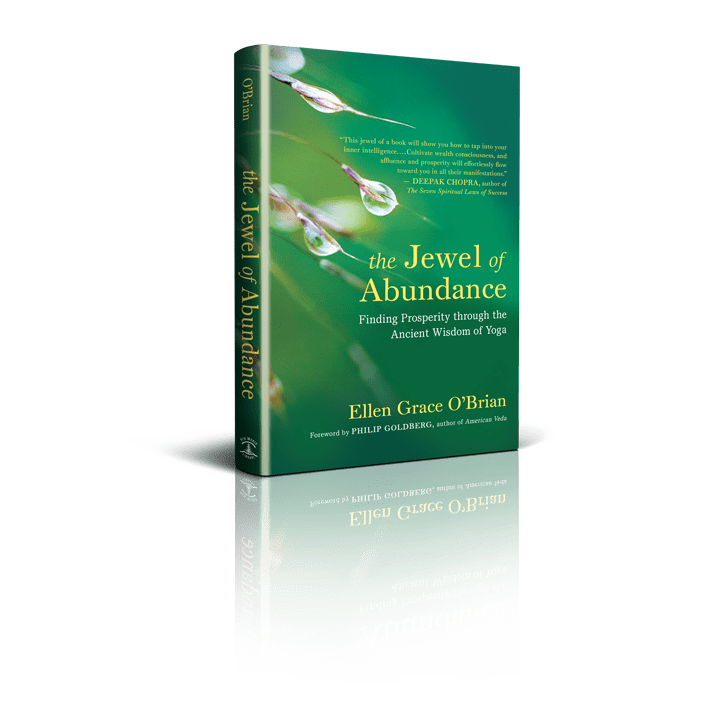 Become unstoppable by meeting any obstacles or challenges to your success with profound insight, equanimity, and a higher commitment to be of service.